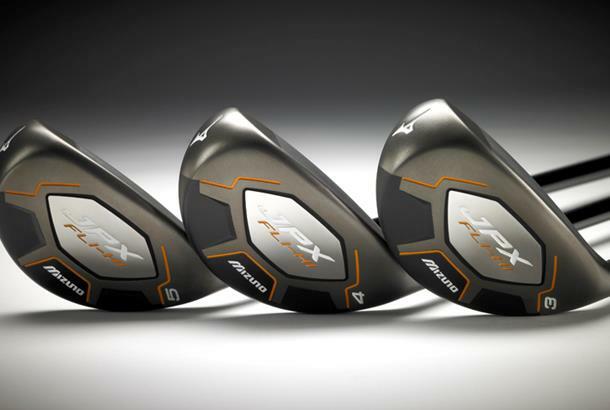 With a hybrid profile, the JPX Fli-Hi is designed to cover the shortfalls of long irons and make high launch seem effortless. 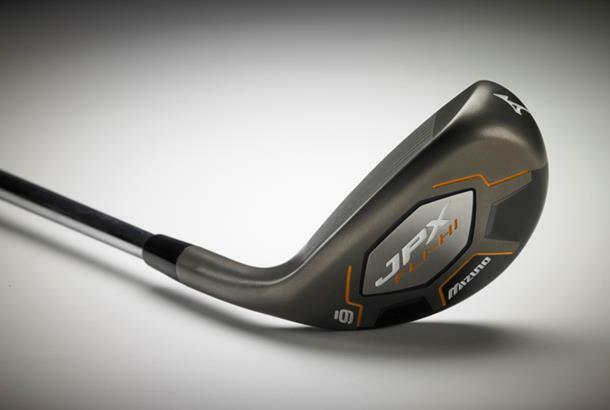 Like the JPX EZ hybrid, it features a “face forward” profile, reducing offset, that should make them easier to hit. A thin sole portion eliminates the slower ball speeds normally produced from strikes low in the clubface. These are designed to flow into a traditional iron set within a custom order at no extra cost with the loft and shaft lengths engineered to match a solid strike with the long iron it replaces. Details: 3, 4 or 5 long iron replacements. £80 steel, £110 graphite.